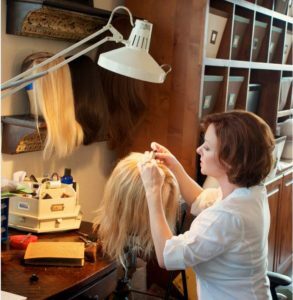 Stephanie Caillabet, Founder of Art of Wigs, shares the Stoutness behind her craftsmanship journey. BOLD – Ever since I was little, I wanted to be in the film industry. I was in my early 20s when I decided to make that dream a reality. I moved to Los Angeles with only a friend’s couch to crash on, one suitcase, no job, and just enough for a plane ticket home. 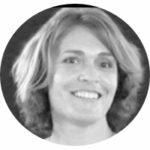 BRAVE – After 10 years in the LA film industry, I decided to move to Austin to focus on raising my kids. Although I was still going to work on film projects remotely, I walked away from a lucrative career for the most important job of my life – being a mom. And I never looked back. DETERMINED – About a year and a half after we moved to Austin, I decided to start my own company [Art of Wigs], focusing on using my craftsmanship to create medical wigs for patients. It’s an emotional, sometimes exhausting job, but every time a client looks in the mirror and gets the huge smile that only comes from feeling healthy and confident, I know I can keep going. It’s a long way from the LA sets of The Muppets and Six Feet Under to a small studio in the wooded quiet of Dripping Springs, Texas, but Stephanie Caillabet has relished every step of her journey. Her ten years in LA were full of excitement and glamorous projects, but once her children came along, Caillabet knew she needed to step off the Hollywood merry-go-round. She missed her craft, though, and a chance encounter with a woman in need led her in a new direction. 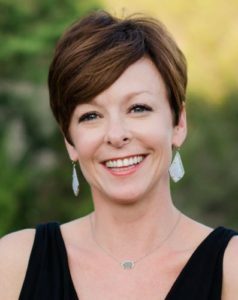 Art of Wigs’ first client was a prominent Austin lobbyist who needed to keep her cancer battle private – because she was also pregnant. With Caillabet’s help, her secret stayed safe, and a new career path was also born. Following that passion, though, can definitely take a toll. In her first two years of business, Caillabet says, “No one died. 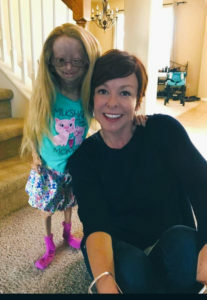 It was like, ‘yay, Team Awesome’.” Then she lost three patients in one month – a little girl, a woman who left behind her husband of 50 years, and a woman who passed just three days after her wedding, to whom Caillabet had become a friend and confidante, not just a wig maker. For someone who invested so much of her heart into her work, it was a dark time. 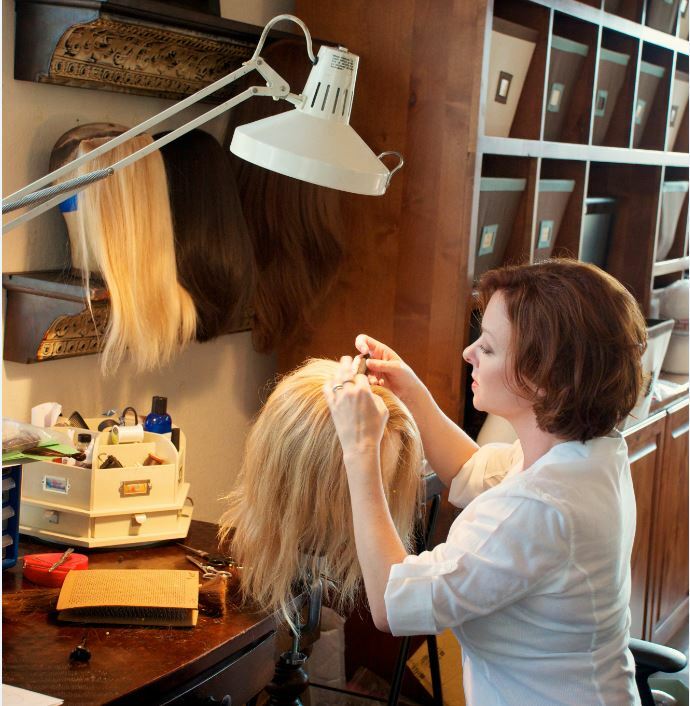 Fierce is the operating word in the Art of Wigs studio. In addition to conditions like Adalia’s, and of course, cancer patients, Caillabet also crafts wigs for those suffering from alopecia. Her clients have overcome so much – beginning with admitting they are losing their hair, a very emotional event to process. “All of my clients are super-brave; they are all fighting something,” Caillabet shares. Luckily, most of her clients are not fighting alone. In fact, many of the wigs she makes come from hair donated by a relative or friend of her client. That kind of solidarity is a solace to her, and she considers it a special honor to make those wigs. With her studio – and passion – firmly established, the one thing Caillabet would love to have is more time. “I get two referrals a day at least,” she explains. “My biggest obstacle is that there aren’t enough hours in the day – I need more hands.” And she means that literally. There are very few people in the country who are skilled in the art and craft of medical wig-making. But rather than complain – whining and negativity are her key energy depleters – Caillabet is solving that problem as well. A graduate of the University of North Carolina School of Arts in Winston-Salem, North Carolina, she has partnered with her alma mater to make medical wig-making part of the school’s coursework. Joining students there via Skype, she is now sharing her expertise with a new generation of artisans. Caillabet took the craftsmanship she learned in the film industry, and directed it towards a new passion. Think outside the box – how can what you do be applied to what you would love to do? Working amidst serious illness and loss can be draining. Caillabet’s method of refueling is to “take a piece of each client’s strength, and carry it to the next person.” Find the positives in your journey, and let them energize you to keep moving forward. 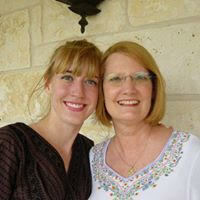 Caillabet prefers to list her goals each day when she wakes up, rather than feel locked into a 5-, 10-, or 15-year plan. “I have always had the belief that you are only as good as the last project you finish,” she explains. “So I set my goals in the here and now.” Ask yourself – what can I do today that will make a difference? The medical wig-making coursework she is involved with is another source of fuel for Caillabet. “It’s neat to have a job where you get that amazing feeling (of accomplishment) every day,” she says. “I love teaching others to do what I do, so they can have that same feeling.” Passing your passion on to others is a great way to stay Stout. All photos courtesy of Art of Wigs.